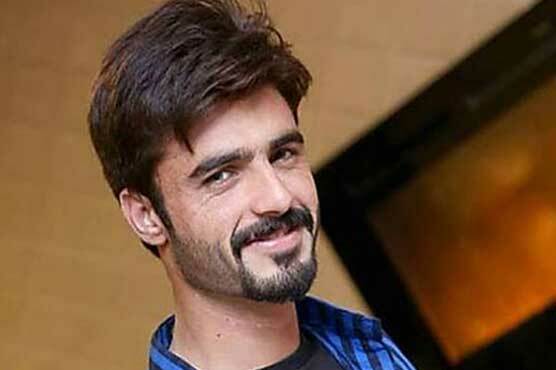 Lahore: (Net News) A new picture of Arshad Khan, who sells tea on the terrace in Islamabad, has been wired on social media. A picture changed the fate of Arshad Khan that advertisements also got mixed and the modeling offers started to be done, in the same way, contacts were also made to work in the plays. In the world of Showbiz Arshad Tea lost that fans of the fans were overwhelmed and now its latest image has been wired on social media after a surprise that Pakistanis are not only seeing them. Awesome but also worried that what has happened to him. The image of Arshad tea was taken on an opportunity to attend an Aftar party last day and when the social media came to light, the majority of consumers asked the same question why it was so weak and natural beauty because of which He has also lost somewhere. Great entry film stars in Bollywood Actress Sonam kapoor Sanggeet.